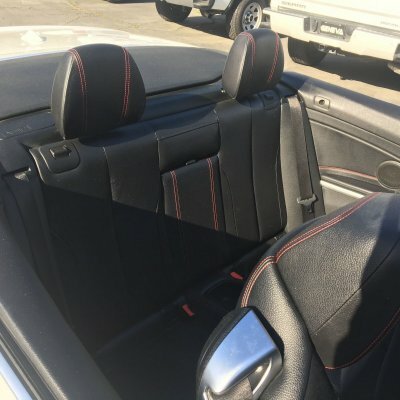 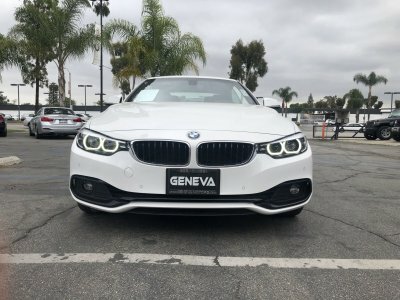 Rear Cupholder, Back-Up Camera, 4-Wheel Disc Brakes w/4-Wheel ABS, Front And Rear Vented Discs, Brake Assist and Hill Hold Control, Window Grid Diversity Antenna, Wheels: 18 x 8 Double-Spoke (Style 397), Wheels w/Machined w/Painted Accents Accents, Valet Function, Trunk/Hatch Auto-Latch, Trunk Rear Cargo Access, Trip computer. This BMW 4 Series has a dependable Intercooled Turbo Premium Unleaded I-4 2.0 L/122 engine powering this Automatic transmission. 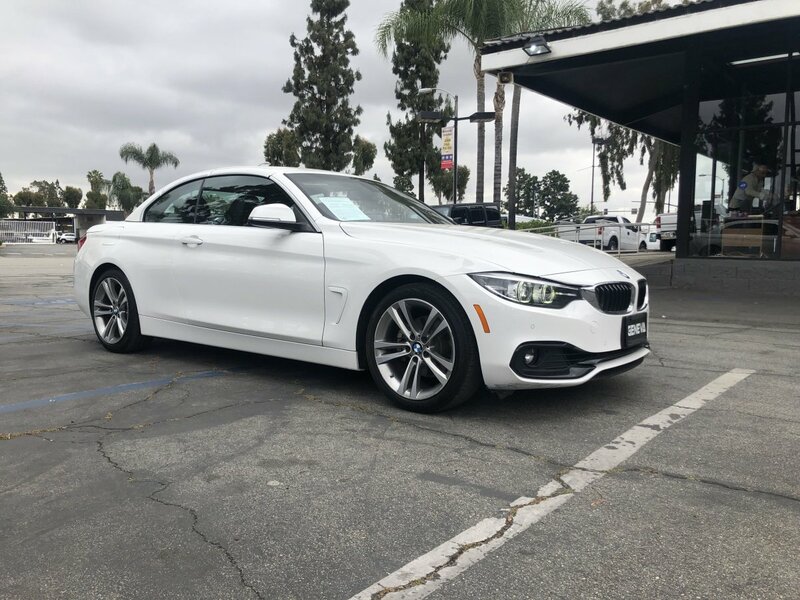 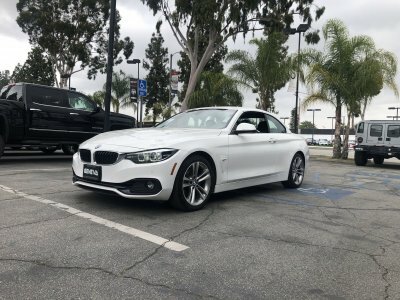 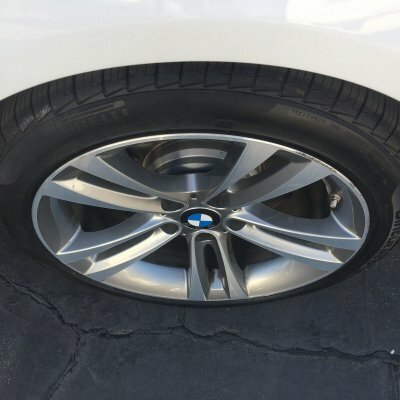 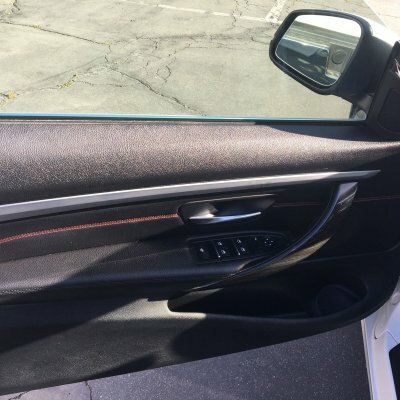 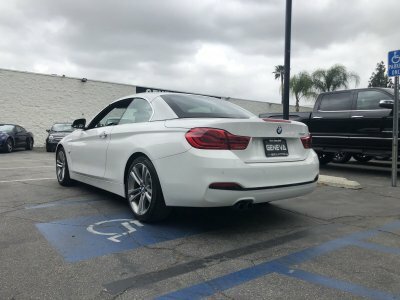 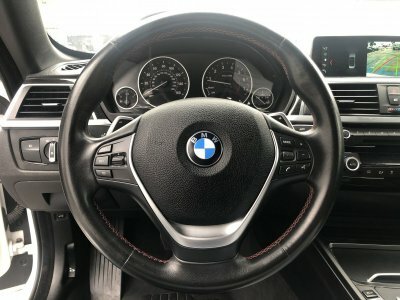 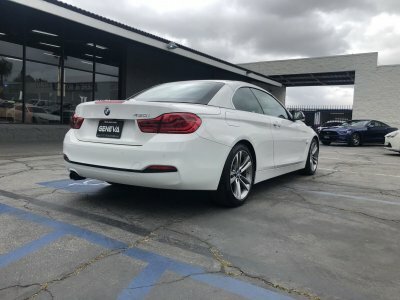 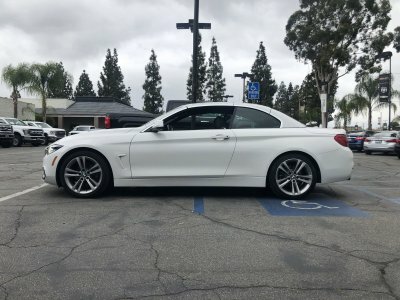 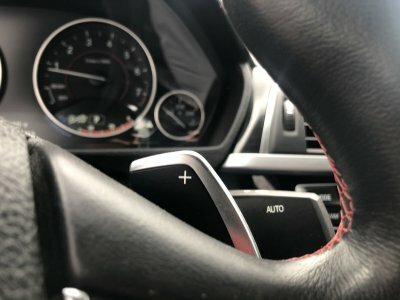 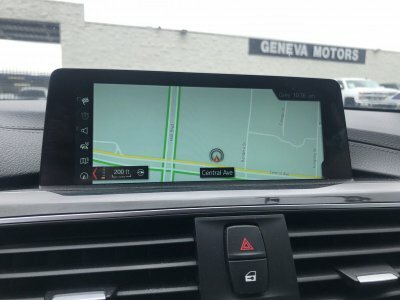 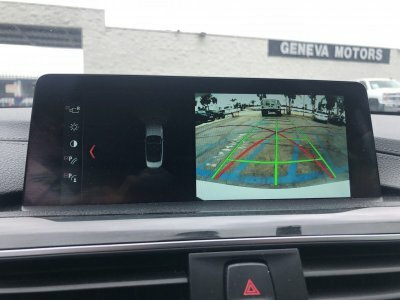 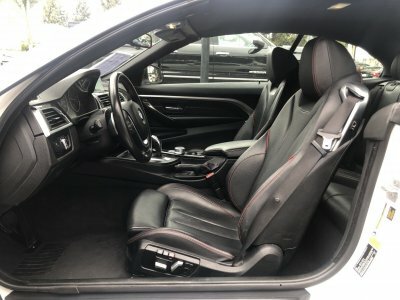 *These Packages Will Make Your BMW 4 Series 430i The Envy of Your Friends *Transmission: 8-Speed Sport Automatic, Transmission w/Driver Selectable Mode and STEPTRONIC Sequential Shift Control w/Steering Wheel Controls, Tracker System, Tires: P225/45R18 All Season, Tire Specific Low Tire Pressure Warning, Tailgate/Rear Door Lock Included w/Power Door Locks, Systems Monitor, Strut Front Suspension w/Coil Springs, Sport Seats, Sport Leather Steering Wheel, Speed Sensitive Rain Detecting Variable Intermittent Wipers w/Heated Jets, Smart Device Integration, Single Stainless Steel Exhaust w/Dark Chrome Tailpipe Finisher, Side Impact Beams, Sensatec Leatherette Upholstery, Satellite radio preparation, Remote Releases -Inc: Power Cargo Access, Remote Keyless Entry w/Integrated Key Transmitter, 2 Door Curb/Courtesy, Illuminated Entry, Illuminated Ignition Switch and Panic Button, Regenerative 170 Amp Alternator, Rear-wheel drive. 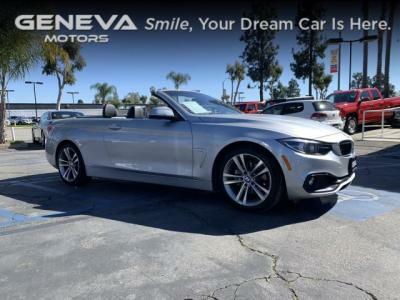 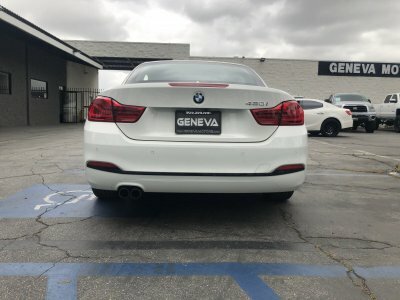 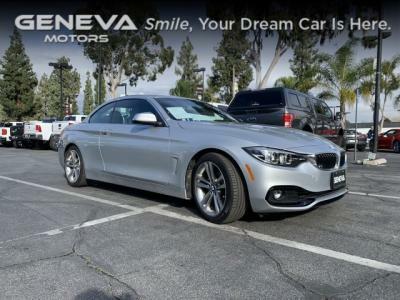 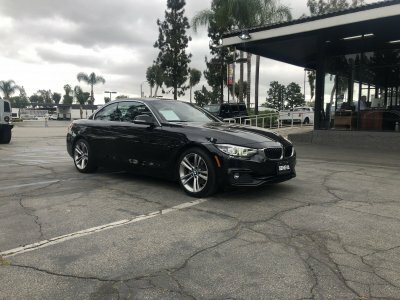 * Stop By Today *Stop by Geneva Motors located at 10440 Central Ave, Montclair, CA 91763 for a quick visit and a great vehicle!